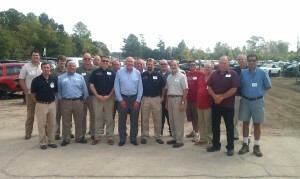 The Alabama Automotive Recyclers Association hosted a yard tour for local elected officials today at Counselman Automotive Recycling in Spanish Fort. 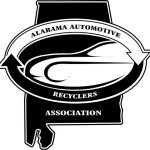 The tour and luncheon was a wonderful success, with several local AARA members on hand to speak to state representatives about the professional automotive recycling industry and issues important to recyclers in Alabama. 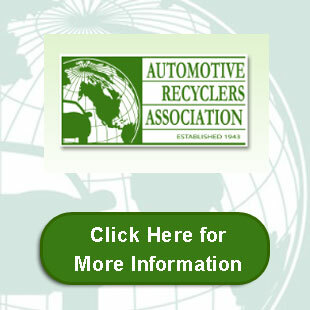 A second yard tour is currently being planned for mid-November in the Birmingham area. 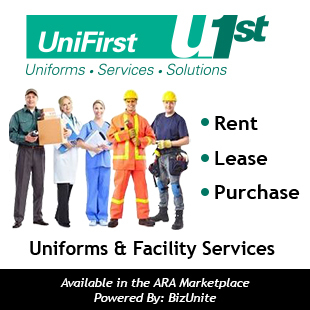 For more information or to host a yard tour at your facility, please contact one of you AARA Board Members.